Hi, I’m Jeremiah Krage, creator of The Practical Creative. I’m an actor, and have appeared in a range of roles including as The Cyberman in Doctor Who, and as Tinky Winky in The Teletubbies. 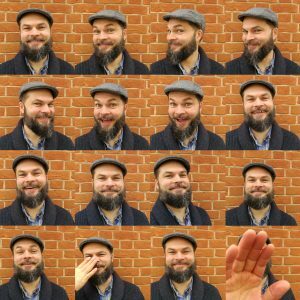 You can find out more about my performance work here. I also work as an artist, creating open-ended investigations to explore materials and process. One of these involved making scaled-up crochet; I made a 6-foot crochet hook, sourced foam ‘rope’, and taught members of the public to crochet giant doilies. 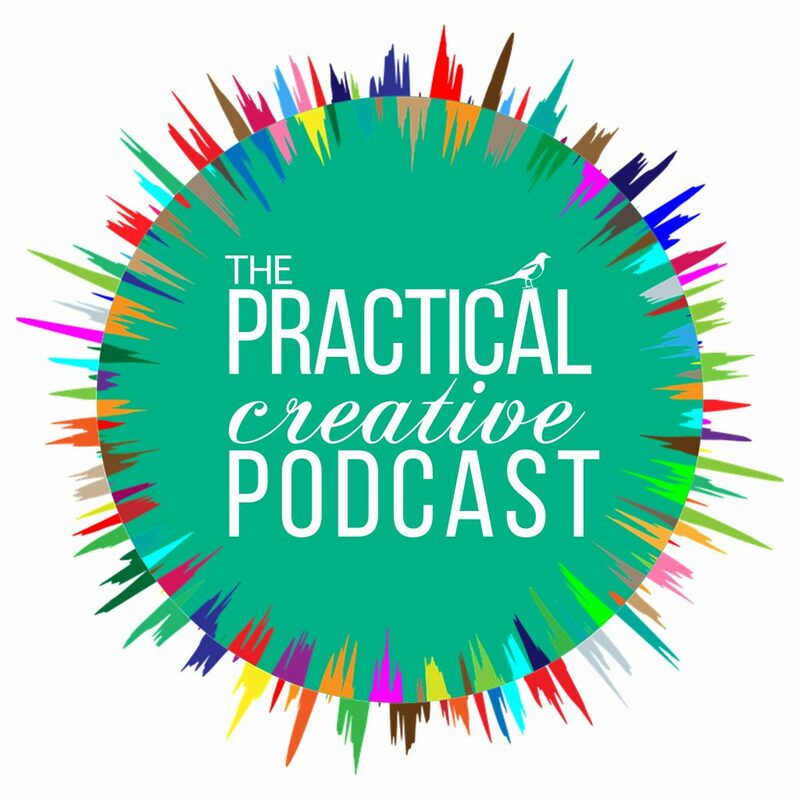 The Practical Creative is another of these investigations; an opportunity to learn from other creatives about the ‘how’ and ‘why’ of what they do. And along the way, I’m also learning more about the nature of creativity itself. So jump in, have a look around, and let me know what you think!